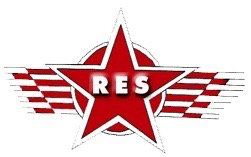 April 10th RES Council Meeting Agenda available! March 13th School Council meeting minutes available! Please click below to view a copy of the Council Meeting Minutes from March 13th 2019! >> Click here! Like our new page for updates regarding School Council, and how you can be involved in enhancing your child's education. What is RES School Council? Sign up for Remind Notifications today! Sign up for our remind app updates.